Maintaining that youthful glow well into our 30s, 40s and beyond requires a little bit of work. Botox and dermal fillers can work wonders at targeting a specific problem area (e.g. crows feet and frown lines), but they offer treatment specifically at the site of injection. If you want to refresh your skin throughout, it’s best to focus on regular skin care in all its layers. 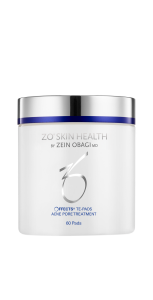 At Tannan Plastic Surgery, Dr. Tannan is pleased to offer the skin care product line from ZO Skin Health, by Zein Obagi, MD. 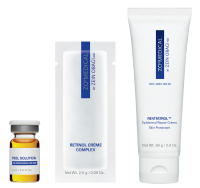 ZO Skin Health is a world leader in professional grade skin care products. The Zein Obagi system includes products that are made of natural compounds and scientifically proven by doctors to work. For example, broccoli extract and sunflower seed oil are found in several ZO Skin Health products due to their ability to soothe inflamed skin. Our approach to skin care begins with the consult, where we will outline your goals and identify your skin type. We will customize a specific skin health regimen for you, to get the skin ready for treatments and for sun protection. In select patients we perform a professional grade chemical peel to exfoliate your skin, stimulate your collagen, even out your skin tone and pigment while softening and smoothening the fine lines and irregular skin texture. Do you have melasma, or dark patches of skin often on your cheeks or upper lip? Do you have rosacea, with large pores and red skin? Do you have acne scars that are darker than the rest of your skin? The consultation is customized to your specific needs. Once we learn more about your history and treatment goals, we develop a personalized, comprehensive skin care plan just for you. Preparing your skin is an important part of the skin care process. Using the Zein Obagi Skin Health system, we can maximize the penetration of products for your skin. This helps you get the most bang for your buck with each skin care treatment, whether it is for fine lines and wrinkles, pigmentation and skin tone issues, or severe acne. Skin care preparation serves another very important role. It ensures that your skin is refreshed while minimizing inflammation and scarring from chronic skin conditions like acne. Cleansing removes all the dirt and debris that accumulate on your face and contribute to inflammation. Scrubbing helps renew your epidermis, or the top layer of your skin, while also enhancing penetration of the skin care products to come. Toning the skin controls the oil zones and also improves skin care product penetration. There are multiple products in each category specifically designed for oily, dry and sensitive skin. The ZO Skin Health preparation system allows us to literally wash away the dead skin cells on the surface and prime your skin. This prep creates a beautiful, responsive layer of skin to receive the medicated treatment regimen for your condition. We adjust the intensity of treatment to address each specific concern with your skin. For example, we might treat acne with an aggressive skin care regimen if it is particularly difficult to control. Alternatively, if you have sensitive skin, or we begin with a gentler regimen. At the same time, the treatment plan works on preventing age-related changes to the face. We target fine lines and wrinkles from years of sun exposure and time. It is also possible to combine treatment regimens to address multiple problems at the same time. 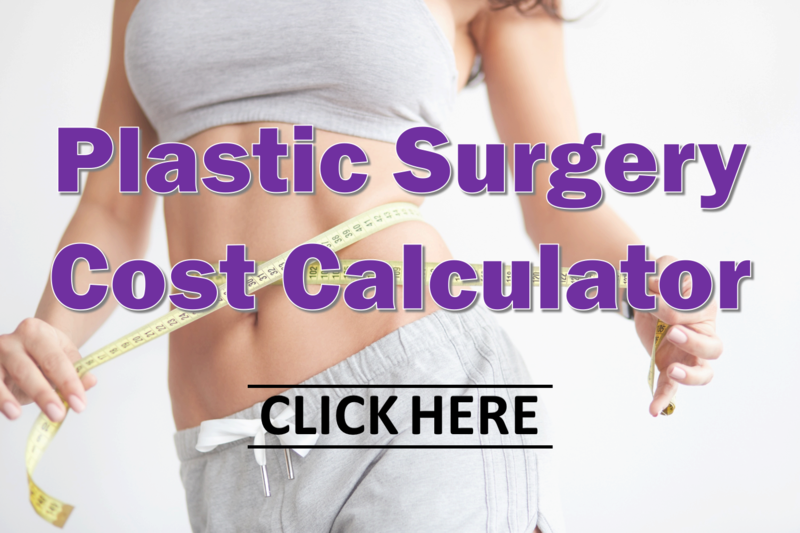 For example, if your treatment goals are to even out your pigmentation and skin tone while working on anti-aging and tightening, we can do that simultaneously. This is where the art and science of skin care come together so we can meet your goals. These treatments are so powerful that many of them can make you sensitive to the sun while using them. Not to worry, we have of course sheer sun protection that works well with all skin types. This sun protection treatment also protects you from the blue light our faces are exposed to from our computer screens and our phones constantly throughout the day. First-time buyer? Ready to re-stock? If you are interested in jumpstarting your skin’s renewal process, then a light peel might be the perfect solution. We offer ZO Skin Health Peels that treat fine lines and wrinkles, even skin tones and hyperpigmentation. These peels also address inflammatory conditions like acne. What is a chemical peel? A chemical peel is an in-office procedure where we apply a blend of exfoliants and medications to your skin. Over the next 2 to 5 days, your outer layer of dead skin literally “peels” off to reveal a tighter, smoother, more even-toned skin beneath. At Tannan Plastic Surgery, we offer the gentle but effective Zein Obagi Peel. As it exfoliates your skin, stimulates your collagen, and evens out your skin tone and pigment, this medical-grade peel also softens and smoothens fine lines and irregular skin texture. For the peel to have maximal effect, we recommend you prep your skin and begin the skin care and treatment regimen best suited to your skin health needs. Once the peel is completed, you then return to your skin regimen to make those results last. Some cases require more than one peel to see the desired result. Ready to optimize your look with exceptional skin health? Come in for a consultation today! Botox and fillers are only the beginning at maintaining your appearance. Good skin care helps you achieve and maintain that youthful glow for the bright years ahead. Schedule your skin care consultation with Dr. Tannan today!